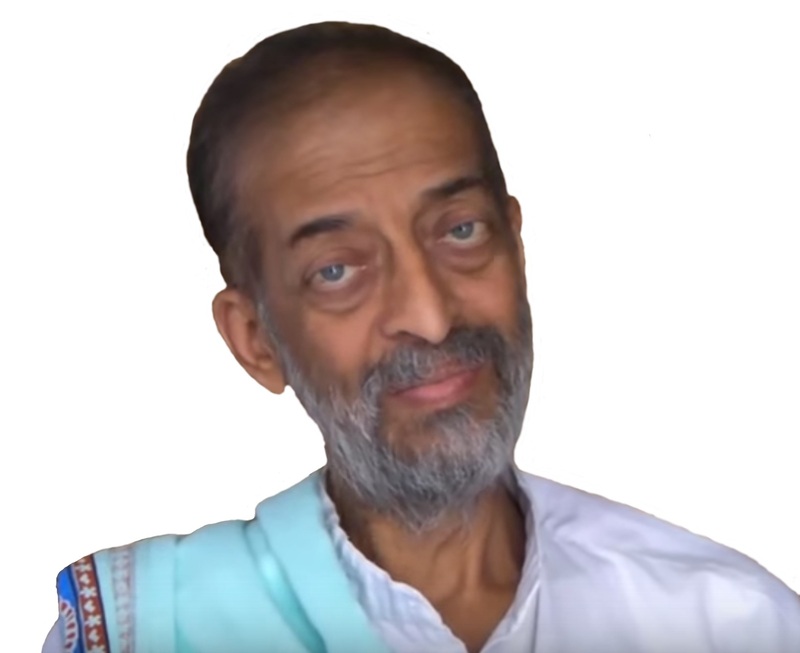 Shri Sudhakara Sharma is a renowned Vedic Scholar who has spent his entire life in pursuit of Vedic Truth. His teaching methods are profound, simple and yet powerful. His dedication and commitment to spreading Vedic knowledge is truly inspiritational and contagious. All are welcome to email Sudhakara Sharma Ji at vedavargam@gmail.com with questions or comments.